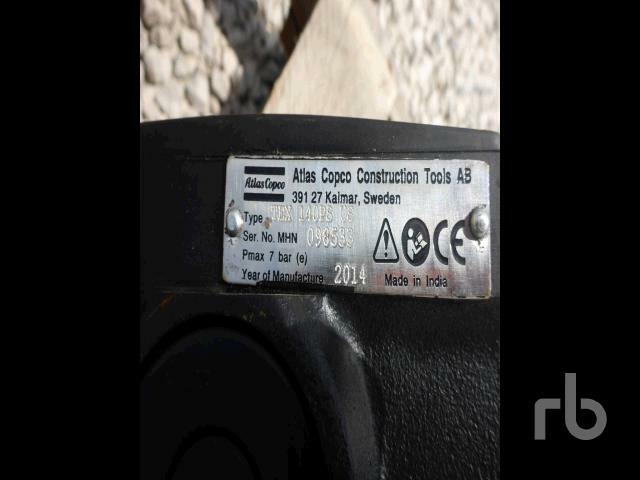 A light to medium sized breaker. 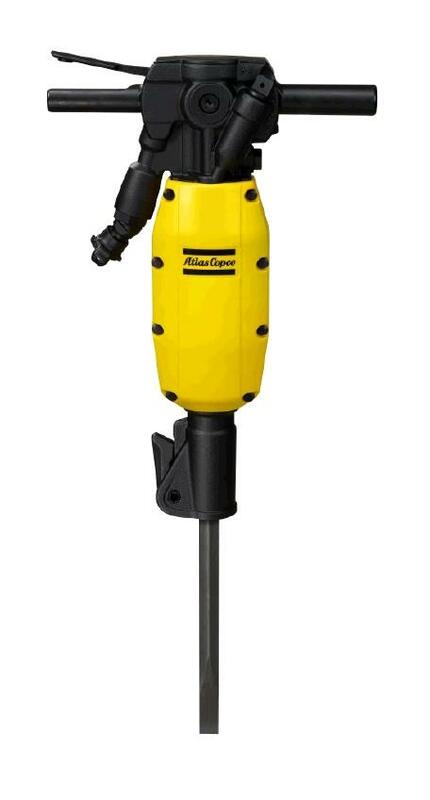 Ideal for service jobs and general demolition, but NOT for use in very hard materials or heavily reinforced concrete. For use in soft and medium hard material. Ideal for confined space. 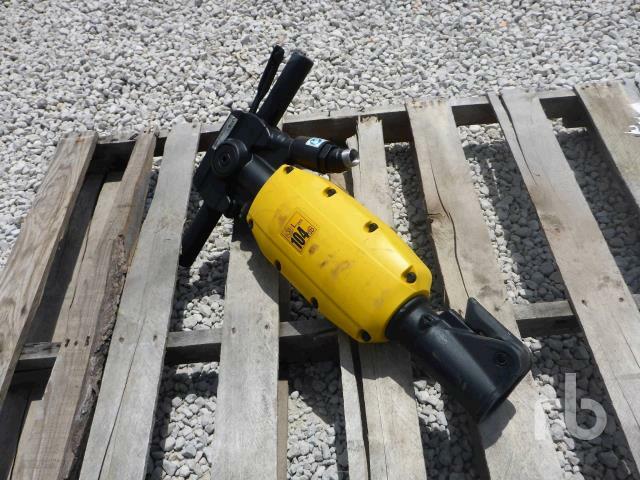 Shank Size Hex 1" x 4 1/4"
* Please call us for any questions on our jack hammer 35 lb pneumatic atlas copco rentals in Fort Madison IA, serving Southeastern Iowa and Western Illinois.